One of the problems is forgotten PIN lock/ pattern lock/ face lock. This issue arises to many users and they can’t do much and give it repairing center and spend some money. But do you know pattern lock can be removed by you only? The ‘Android multi tools’ is here by which you can do it for free with your computer. Let’s check how to remove your pattern lock using this tool. There are many features of android multi tools that can fix your android phone’s issues. Reset PIN /pattern Lock – You can reset your PIN or pattern lock of your forgot it. 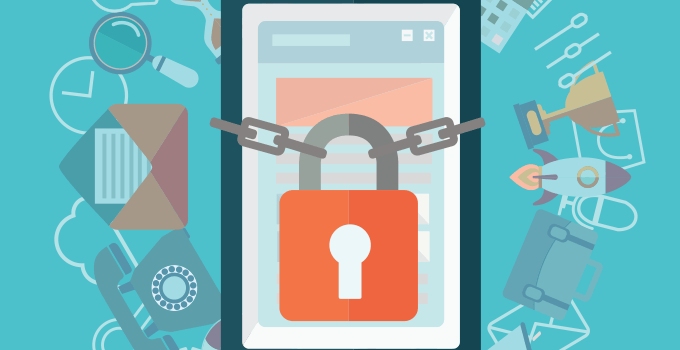 Reset face Lock – with android multi tools you can reset face lock. Reset gesture Lock – You can easily reset your gesture lock setting using this tool. Reset Gmail account – When you factory reset the phone, you need to enter your Gmail login details to be able to unlock the phone. With this tool, you can reset the Gmail account so that you don’t need to enter login details and you can directly unlock the phone. 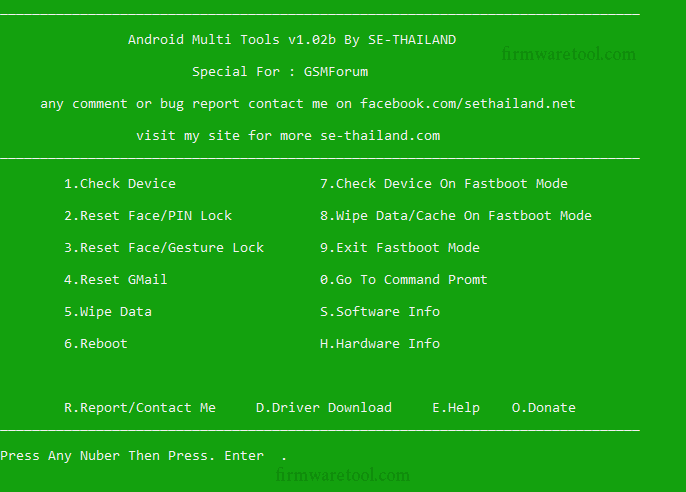 you need very little things to install and use android multi tools on your pc. Adb drivers for your phone. As mentioned above you need an internet connection on your PC to download this tool. Click on above download button and download the zip file. Once the file is downloaded, unzip the file using any zip tool like WinRAR or WinZip. Now open the extracted folder and click on android multi tools v1.02 exe file. Wait for the program to open. You have now successfully installed the tool and ready to unlock your PIN/Pattern lock. Step1: At first open the installed tool by clicking on exe file as guided in above section. Step2: Connect your phone to PC using the USB cable. Step3: Now, in opened tool screen, type 1 and press enter to check whether your device is connected to the computer properly via ADB. Step4: Once you see, the device connected successfully, enter 2 to unlock PIN/Face lock. Step5: ou device now, automatically goes into fastboot mode and commands will run on tools’ screen. Step6: Once done, the device now automatically reboot. Step7: Now you can unlock the device without a PIN. Step8: In a similar way, you can reset Pattern Lock, Face Lock, gesture lock by entering the Corresponding number associated with that option. Hope you are able to unlock your lock using android multi tools software. In case of any query, please comment below.